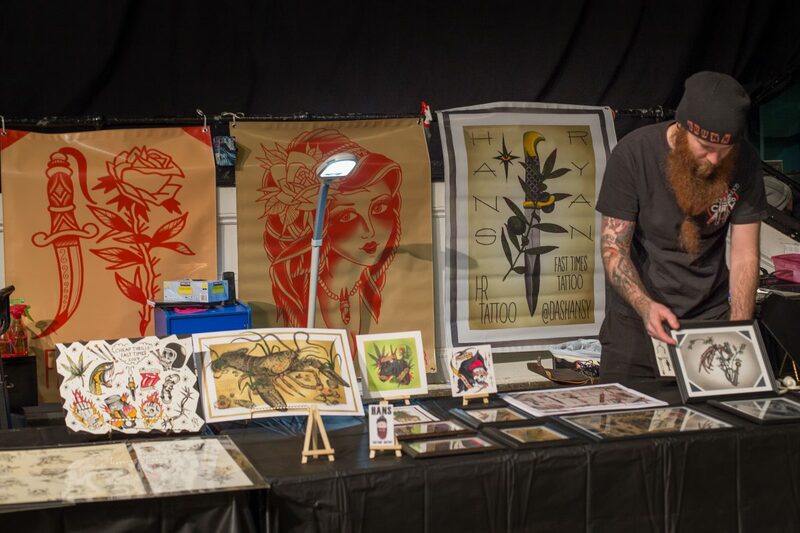 Vendor spots for this year’s show are on sale. If you are selling Motorcycle Parts please order a main floor spot If you are selling new Small Parts, Artwork, Photography or T-shirts / apparel please choose an upstairs spot. If you don’t know where to go please contact us.